As the heart of festival season is coming closer and closer as every day passes, the U.S will see its share of many multi day festivals. One festival that sticks out from many of the other festivals with its elaborate art installments and big name musicians is going to be Mysteryland. Taking place in the historic Bethel Woods in New York where the 1969 Woodstock festival was held, we can expect this festival to be one of the more anticipated festivals of the season. 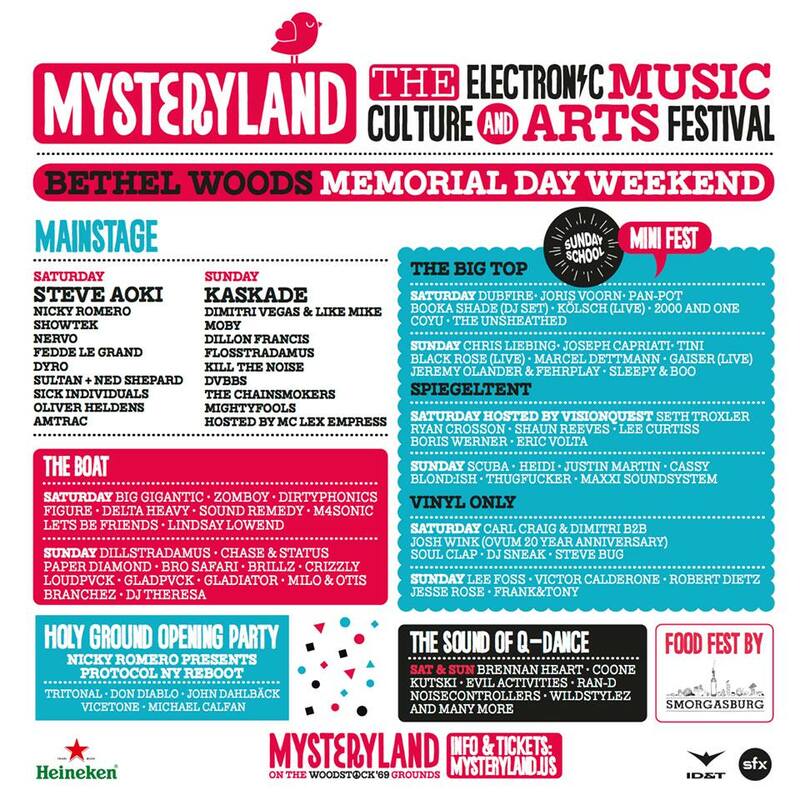 Known for their multi-faceted approach to how festivals of this size, Mysteryland offers 3 days of awesome music, art, and performances. 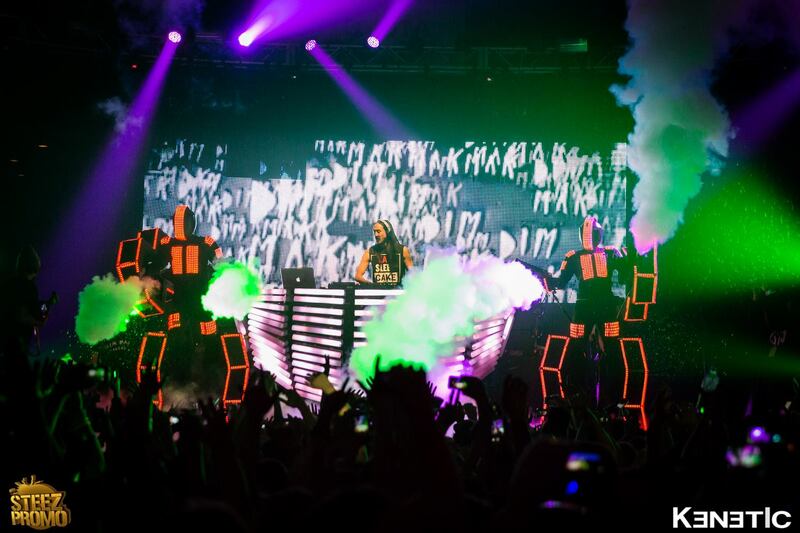 Taking place Memorial Day weekend may 23-26th, we will see musicians such as Steve Aoki, Kaskade, Showtek, and many many more with multiples of stages. Last years main stage included a giant majestic owl, so we can assume that this years main stage setup will be one to remember. Tickets are still on sale but going fast. So don’t miss out and go buy your tickets now! Who doesn’t like a remix? My choice for today’s staff pick goes out to Borgore and ETC! ETC! for the Decisions Remix. 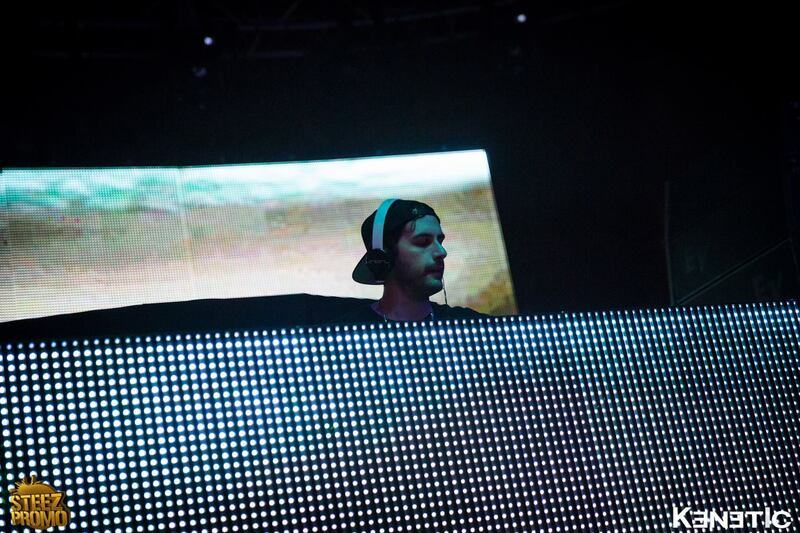 Decisions was a big hit by Borgore and is still today a song that gets the crowd going when being played. ETC! ETC! released this remix just a couple days ago and all I can say is job well done.